This new series include some Animal Shaped Erasers,girl series erasers,amusement park series erasers and cake erasers. They are all closely related to the trend.No matter for the style or price,it must be your best choice in 2013. 10. Payment terms: T/T 30% deposit,the balance should be paid before shipment. 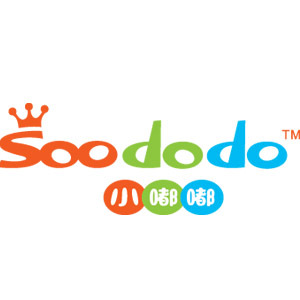 Pingyang SOODODO Stationery Factory is a manufacturer that integrates design, exploitation, production and sales of 3D erasers. 1.The fancy office eraser is suitable for school , office , gift ,drawing , promotion and so on . 2. Our eraser has a competitive price . and an efficient erasure ability and harmless to paper. 3.The material is TPR , is more environmentally friendly than others . packing, shipment, all the goods are under our control and make sure per client requirement. If you find any items interesting, please feel free to contact us! Looking for ideal Chinese Eraser Supplier Manufacturer & supplier ? We have a wide selection at great prices to help you get creative. All the Green Skeleton Shaped Eraser are quality guaranteed. We are China Origin Factory of Special Eraser. If you have any question, please feel free to contact us.